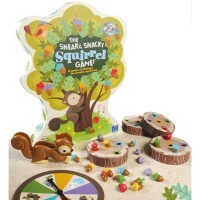 This first children charades board game is a great activity game for the family game night or play date with the friends. 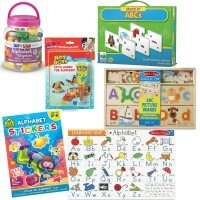 Charades is a great game for the family game night or play date with the friends. 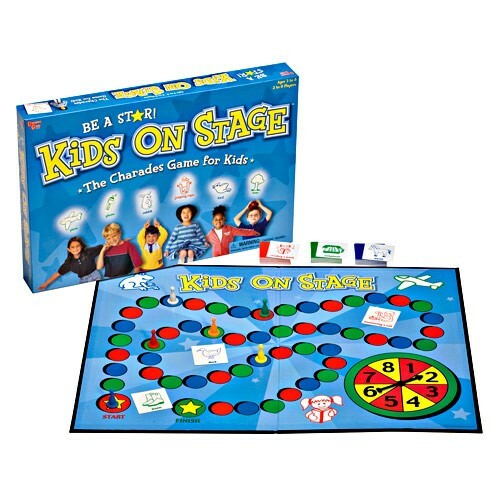 The Kids on Stage Charades Board Game will help young kids learning to play this classic game for kids and adults. 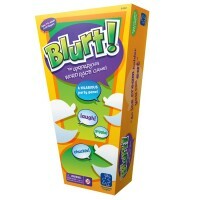 This board game is your kids very own first charades game. 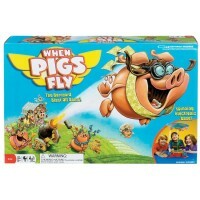 From hopping like bunnies to flying like airplanes, this creative board game helps all kids get into the act. 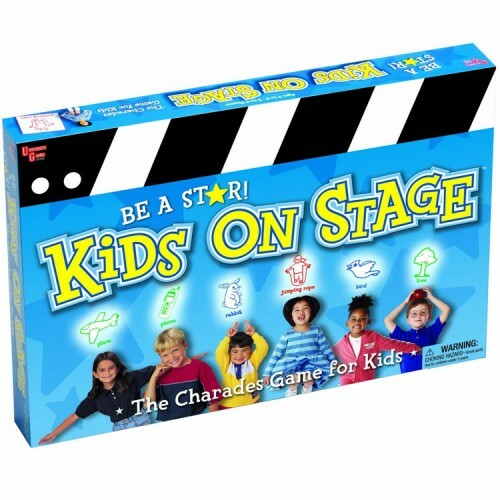 The Kids on Stage Charades Board Game requires no reading, but lots of active fun for children. 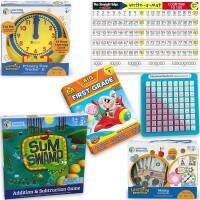 This popular first kids charades game was selected as one of 100 Best Picks by Early Childhood News. Turn on your performing skills and act! Dimensions of package 1.97" x 15.75" x 10.63"
Write your own review of Kids on Stage Charades Board Game. Rating: 5 Awesome game! by By A customer My daughter loves this! 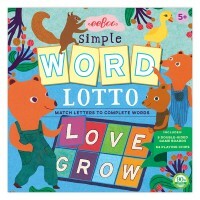 Recommended for ages 2-6. 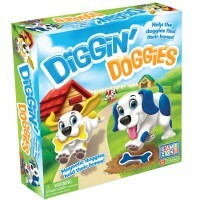 It gets a little redundant for me as an adult my daughter(3-5) could play it all day!! Rating: 5 So fun! 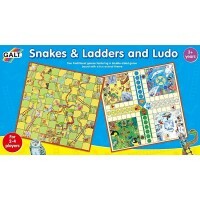 by By A customer This game is so easy for little ones to play. I’d say ages 4 and up. It’s charades for kids. Works well with teams but my kids 5&6 will just grab cards and act them out for each other to guess. The items are easy to guess and there’s no reading as the cards are all images. Hours of fun. They love it! Rating: 2 Eh by By A customer Not enough options, and some of the options are very difficult. Kind of a waste of money, in my opinion. 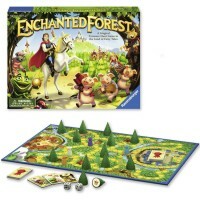 Rating: 4 Fun Game but needs more cards by By A customer purchases this game for my daughter. 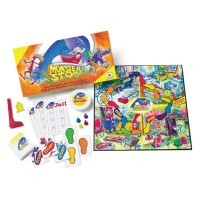 It is a very fun game and a nice way to work up to a full time charades game. The game is quick as it comes with a spinner and goes up to an 8 space move.The only downside is there are not too many cards so once you have played a few times you are just acting out the same things over and over. It loses its originality. I wish they had more cards with this game. You can only be an Airplane so many times. Rating: 5 Five Stars by By A customer Easy and very fun ! !